High School Winter Camp at Forest Home is the place to be for an unforgettable weekend for 9th-12th grade students! Each part of our programming is intentionally designed to challenge high school students to engage more deeply with one another and Christ. With relevant Biblical teaching, high-energy worship, and incredible views of the mountains, we encourage students to step away from the busyness of life and plug into Christ-centered community! We reflect, engage in deep discussion, and pray together. You can also find us flying down the zip line, drinking milkshakes, and having a dance party or two. Our goal is to partner with you and your students through a weekend of fun and retreat. We want to walk alongside one another, supporting and challenging your students in their faith and have a lot of fun while doing it! 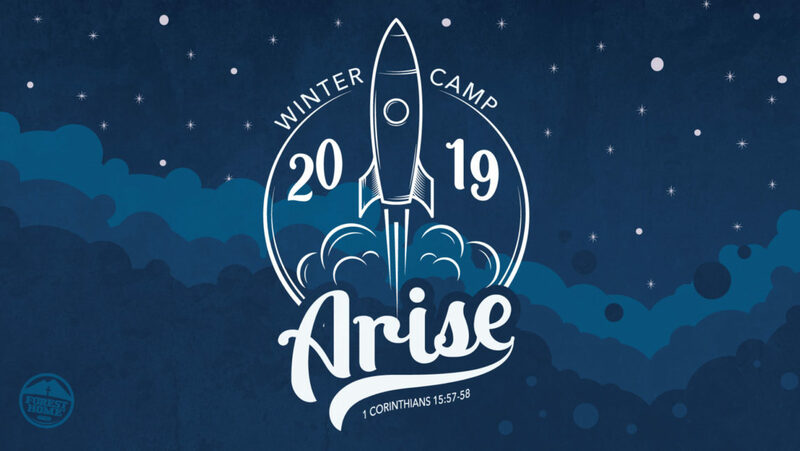 High School Winter Camp is a great opportunity for your students to leave with a deeper knowledge of who they are, who God is, and how that impacts their world. We can’t wait to see you there! To register for High School camp just click the button below and it will take you to the registration page on the Forest Home website. 2019 Youth Winter Camp Teaser from Forest Home on Vimeo.